The differing piece counts mean that even the smallest fan can experience completing a jigsaw, and then progress to more difficult challenges. 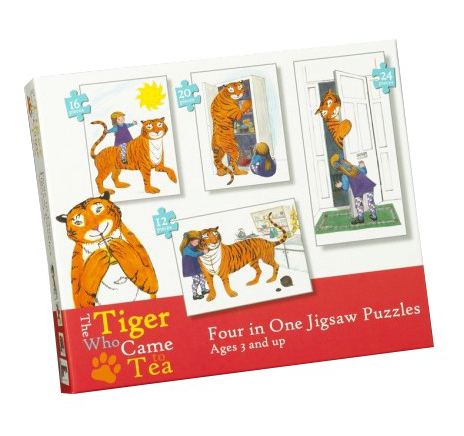 The puzzles are made from high quality card and are securely sealed together in a shrink-wrapped box. Available from Amazon and all good stockists.